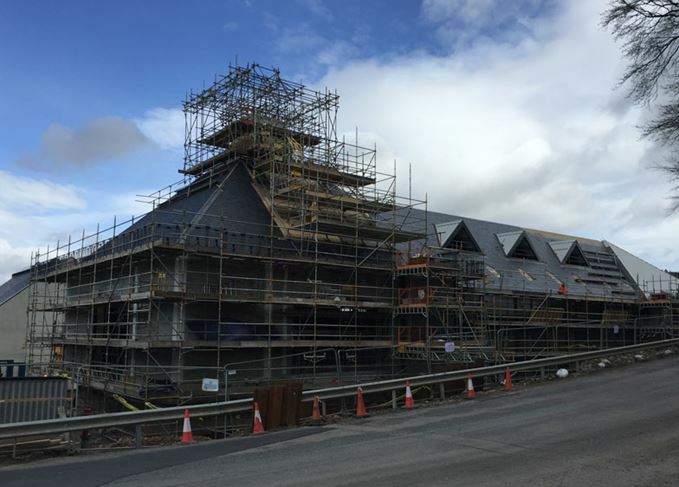 The Spirit of Speyside Whisky Festival (3-7 May) kicked off in style this week, as the first of over 520 events got underway. 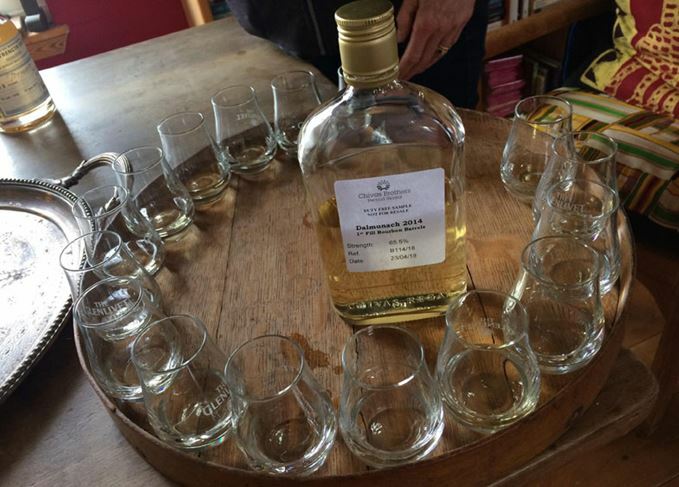 Becky Paskin reports from the whisky-making region. 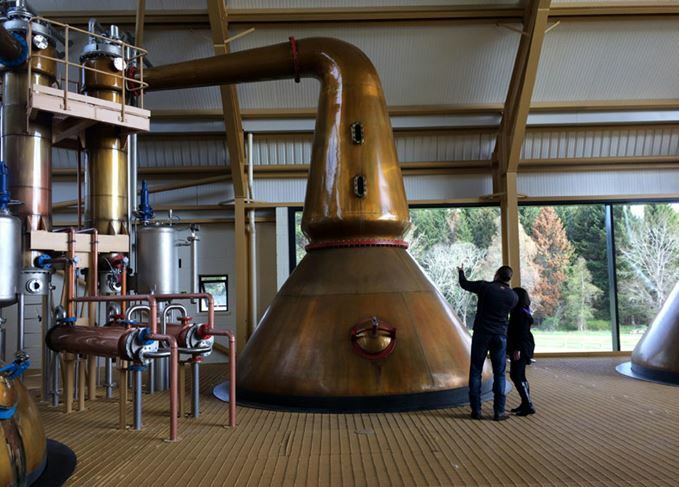 Creating an itinerary for the Spirit of Speyside Whisky Festival (SoSWF) is not an easy task. 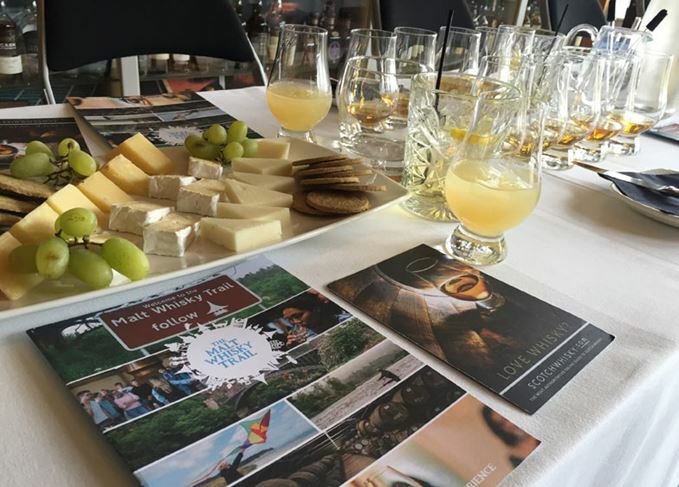 With around 10 events taking place at any one time across a region that spans 70 miles, attempting to take in every distillery tour, tasting, dinner, dance and experience is a challenge only a time traveller would accept. This year’s SoSWF features over 520 events, from rare and old whisky tastings to botanical walks, raucous ceilidhs and behind-the-scenes tours of distilleries usually closed to the public. 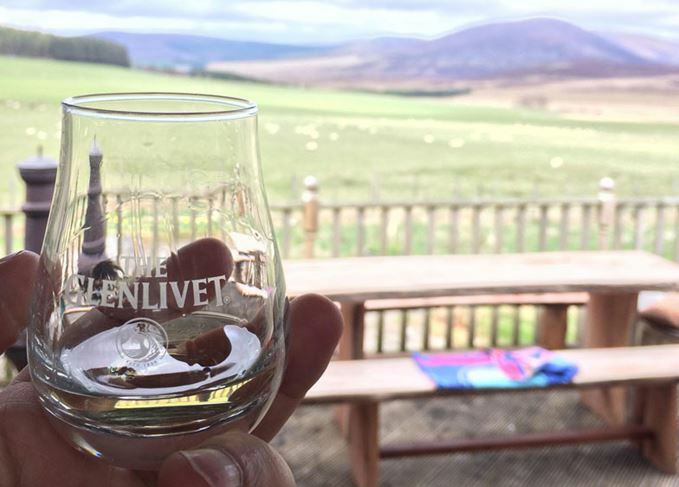 The diversity allows visitors to create a bespoke festival experience attuned to their own interests, level of whisky experience and, of course, stamina. 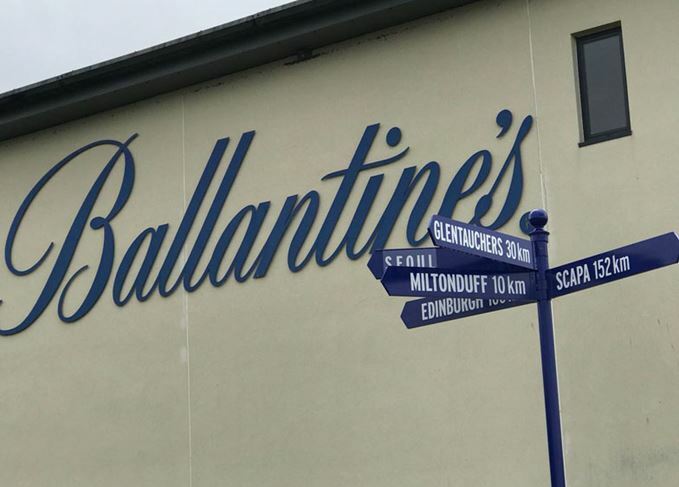 For novices, day one provided various tours and masterclasses lifting the lid on different aspects of whisky production, from understanding maturation with Gordon & MacPhail, to tasting the individual malts that comprise the Ballantine’s blend. 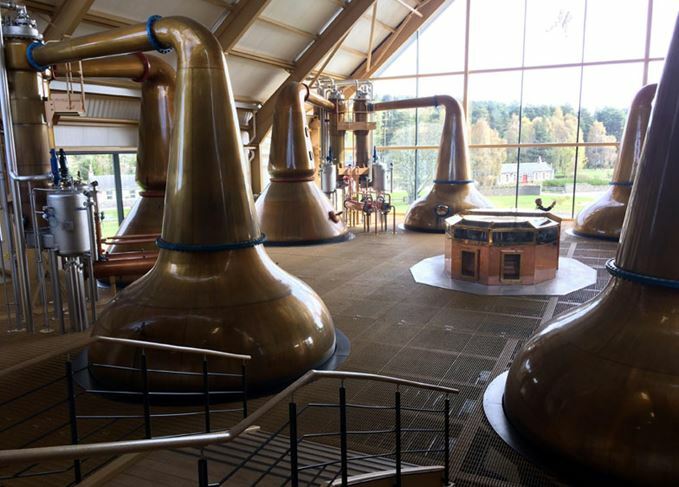 More experienced whisky drinkers were also able to find suitably intriguing experiences in hands-on distilling workshops with Speyside distillery, and touring sites that are usually closed to the public, like the new Chivas Brothers workhorse Dalmunach. 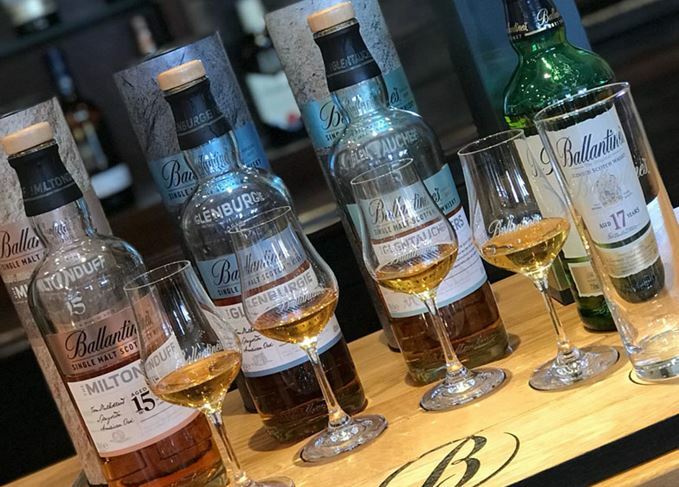 This year’s festival is also seeing an increasing appearance from limited edition festival bottlings, from distilleries and independent bottlers. 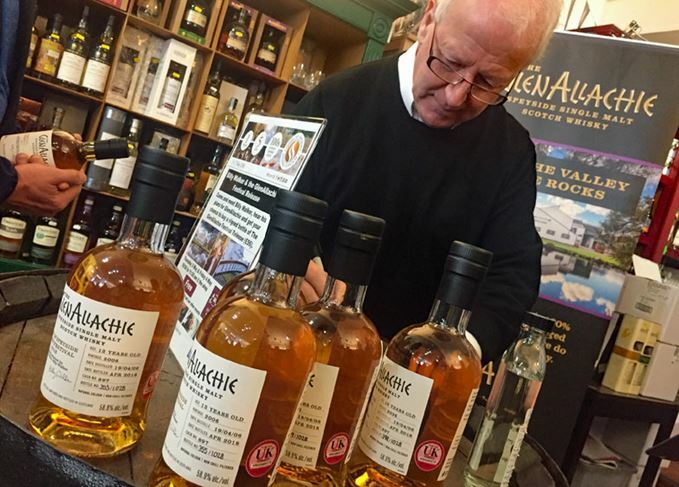 Billy Walker was at Dufftown’s Whisky Shop signing bottles of GlenAllachie’s expression, a 12-year-old single malt of which 1,058 50cl bottles have been produced, available to buy from the shop at £56 each. 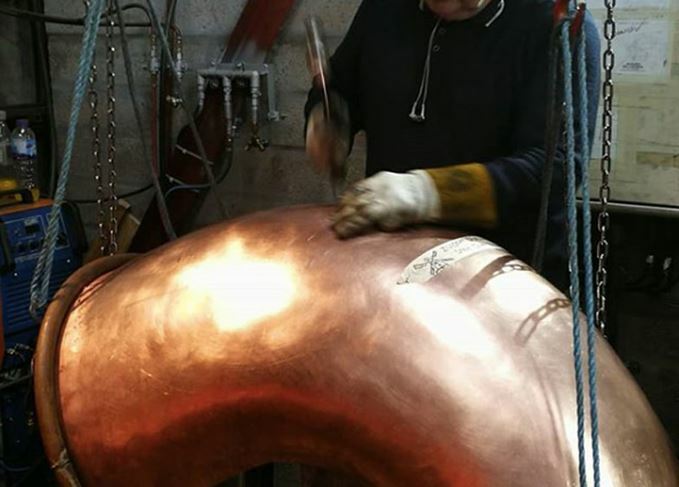 Further editions will be revealed as the week progresses, including a teaser for a new permanent expression from one of Speyside’s best known distilleries. With many events repeated throughout the week there’s ample opportunity for those attending the festival to book into another session. The whole list of events taking place at SoSWF this year can be found on the festival’s website. Join us for more from the SoSWF as the week progresses.